There are so many barriers to break through if you want to make it in the creative industries – and just one of those is knowing where to start. 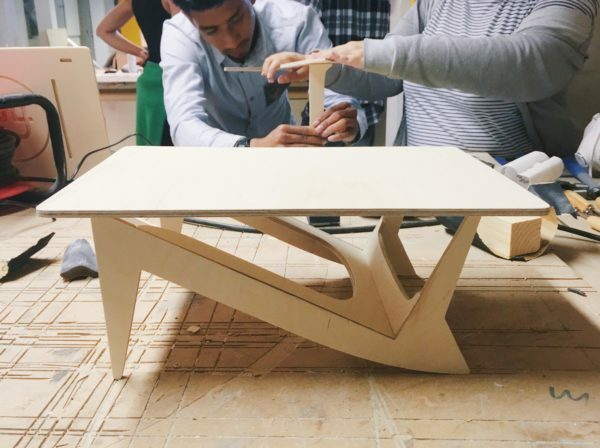 The diminishing value placed on design-thinking in the national curriculum, as well as prohibitive tuition fees, means it’s never been more important to offer alternative kinds of training and access. And that’s where we come in. 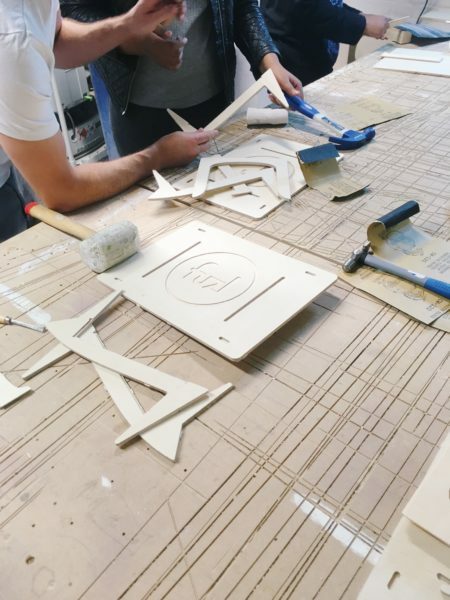 One of our core aims is to create a platform to launch the next generation of makers by setting out design as a viable path and offering routes in. 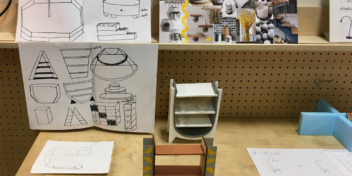 This is why – along with our Makerversity DIY lesson plans and work with schools – we partner with the Prince’s Trust a couple of times a year to run our Get Started with Product Design course. 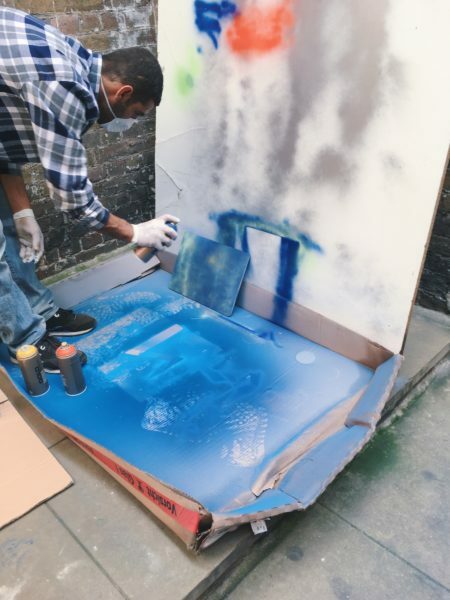 This sees twelve aspiring young people aged 16-25 from across London set up camp in our workshops for a week-long programme that explodes and explores the design process from brief to product, giving them an all-systems-go crash course in making it as a product designer. In August we ran our sixth and it was a ball. YAY. This time round we tested design-thinking through hybrid objects, played with prototyping, became design critics at one of Somerset House’s exhibitions, let our hands do the talking in blind sketching workshops, learned new (drawing) perspectives, made a mess in the wood workshops, and built 1:3 scale furniture with super member Oliver from FUZL. Squishing as many talks, workshops, skills sessions and machines as we could into one week, we asked the group to design and prototype their own hybrid furniture solutions for small spaces before setting them loose in the wood workshops with Oliver to build scale airfix models of his own “hybrid” Rotable. As well as carpentry and hand building techniques by FUZL, we invited a bunch of other members to get involved creating and delivering workshop sessions. 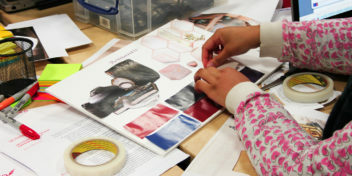 The group got to grips with modelling in Autodesk 360, tried their hands at illustration and technical drawing, got sticky and down to specifics with 3D model-making, played around in our photography studio, experienced CNC milling, experimented with washi tape and took part in inspiring talks with a different member every lunchtime. 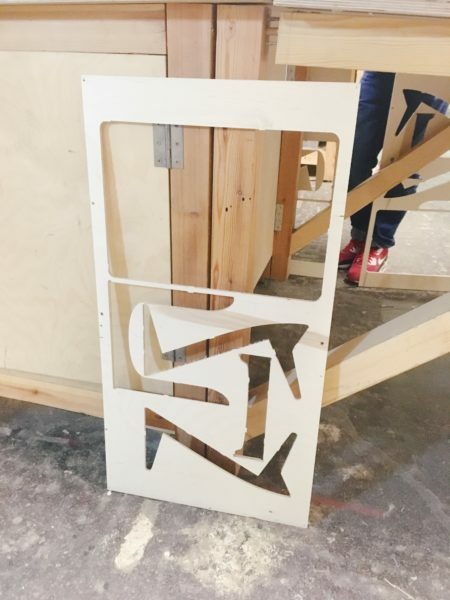 … seventeen Makerversity members, twelve young people, six talks, eight workshops, four soft-skills activities, 5.76m2 of plywood, three flat pack furniture races, one exhibition ….. one super productive week. 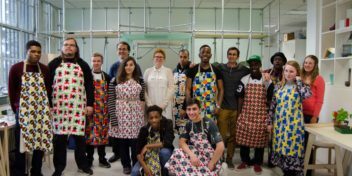 As well as three months of ongoing support from the Prince’s Trust, the group get the opportunity to apply to a selection of work experience placements we put together with some of our member businesses. 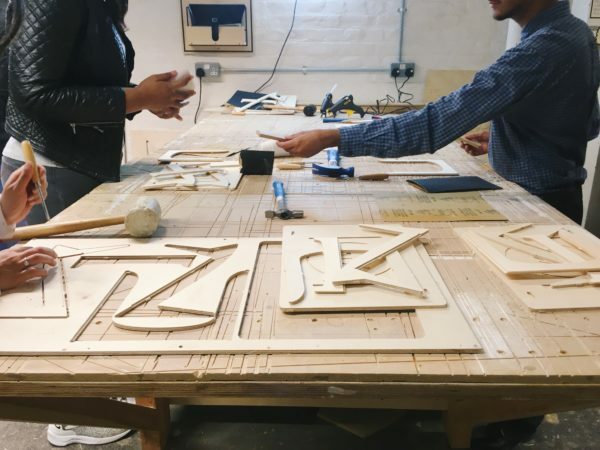 At the end of September, Sarah and Foyez will join us for placements with Morrama, Mettle and ADAY, as well as receive access to all our all workshops, fabrication facilities and events throughout their time here to inspire their own projects. They’ll be chatting to us about how they got on so check back here in a couple of months. 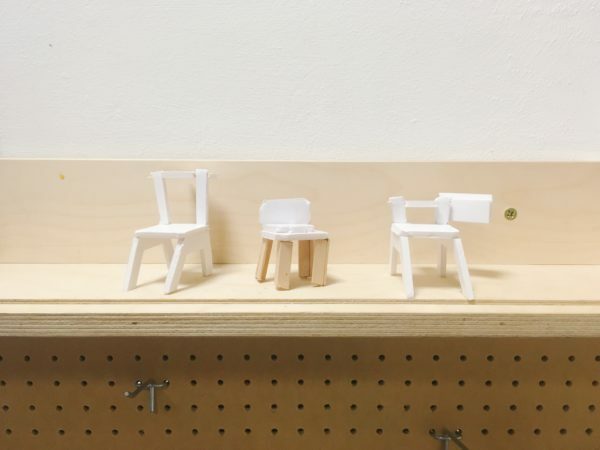 We also invite those with an idea they want to work on to apply for our Under 25s Membership scheme which gives them free desk space and workshop access at Makerversity for three months! Interested? 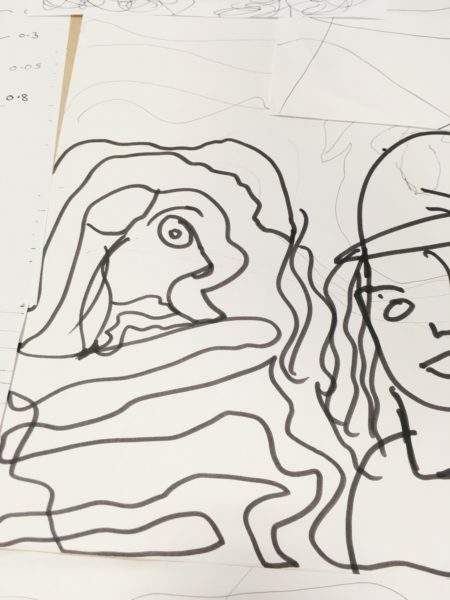 We’ve got another course in the works for the beginning of next year, so if you want to join us or know someone else who’d love to, let us know here!